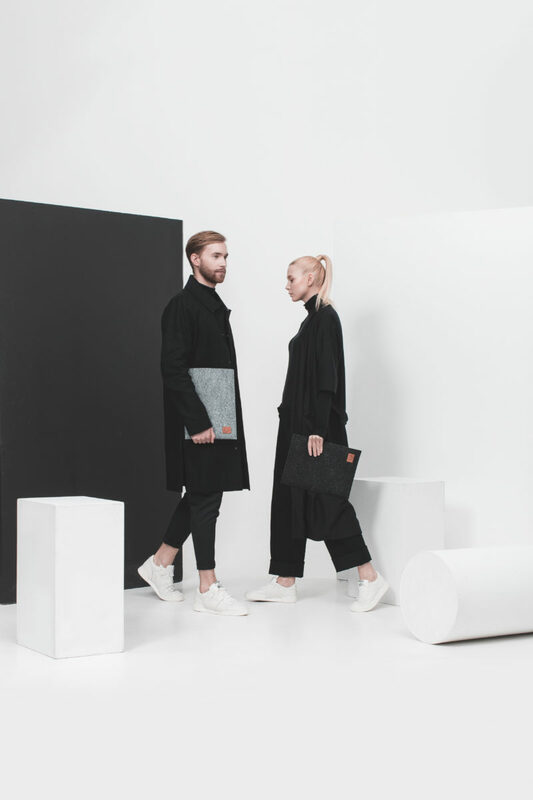 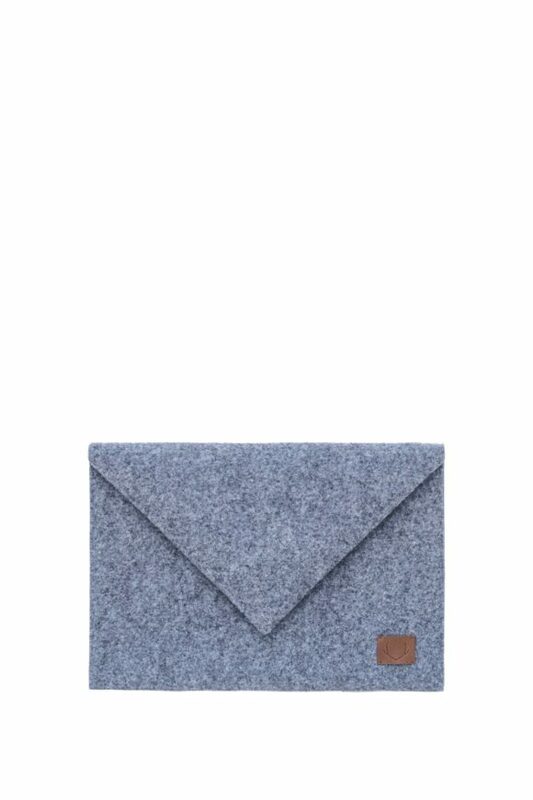 minimalism at its finest – bodem – unisex sleeve keeps your laptop stylish and secure. 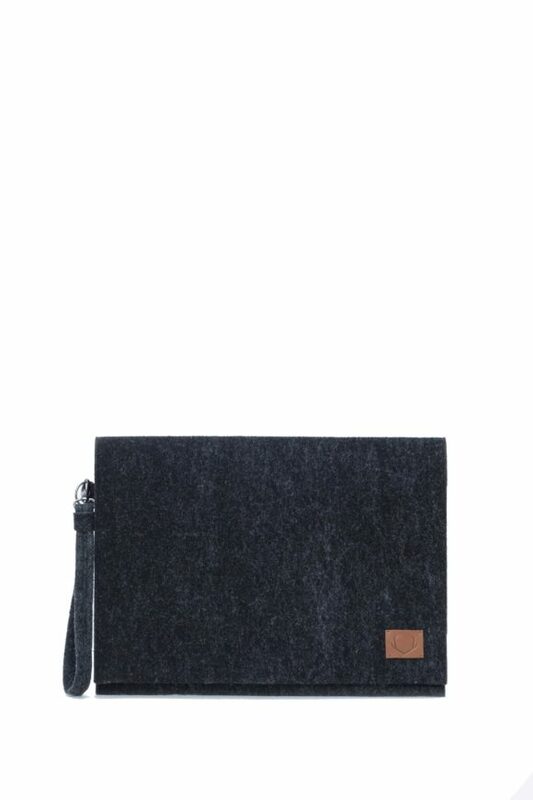 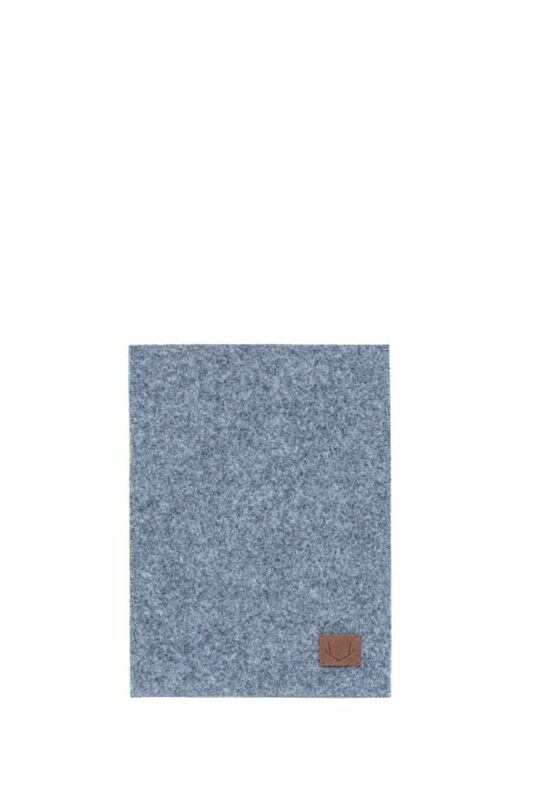 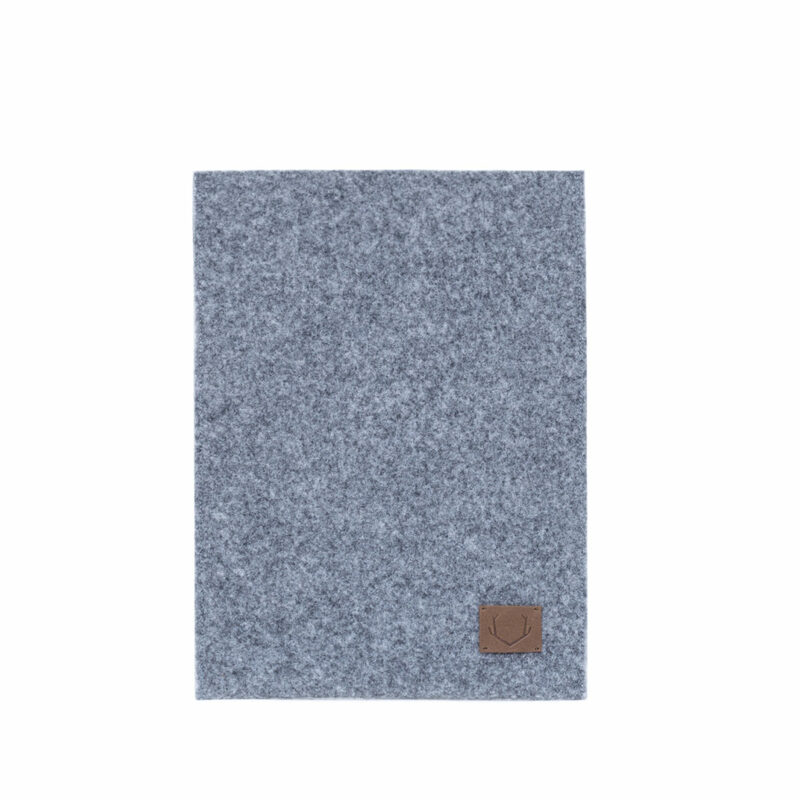 thick felt protects your laptop and makes the sleeve non-slippery. 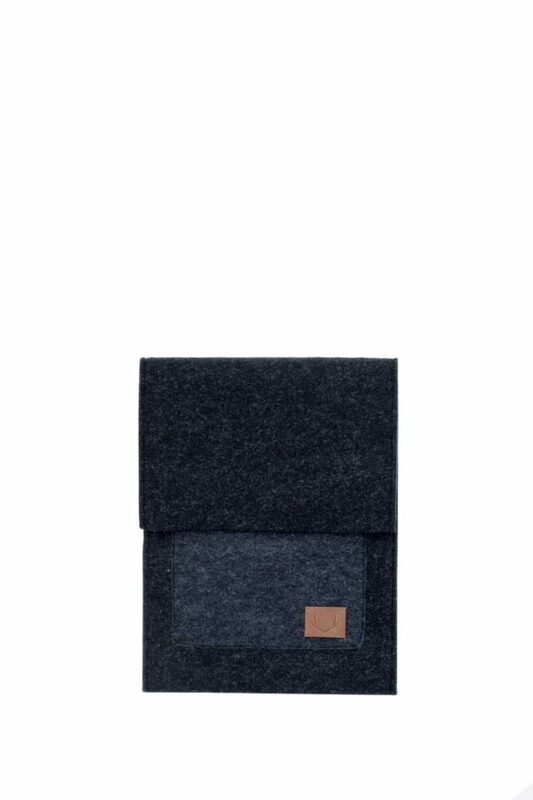 snug fit and clean exterior give it a simple, yet sophisticated look. 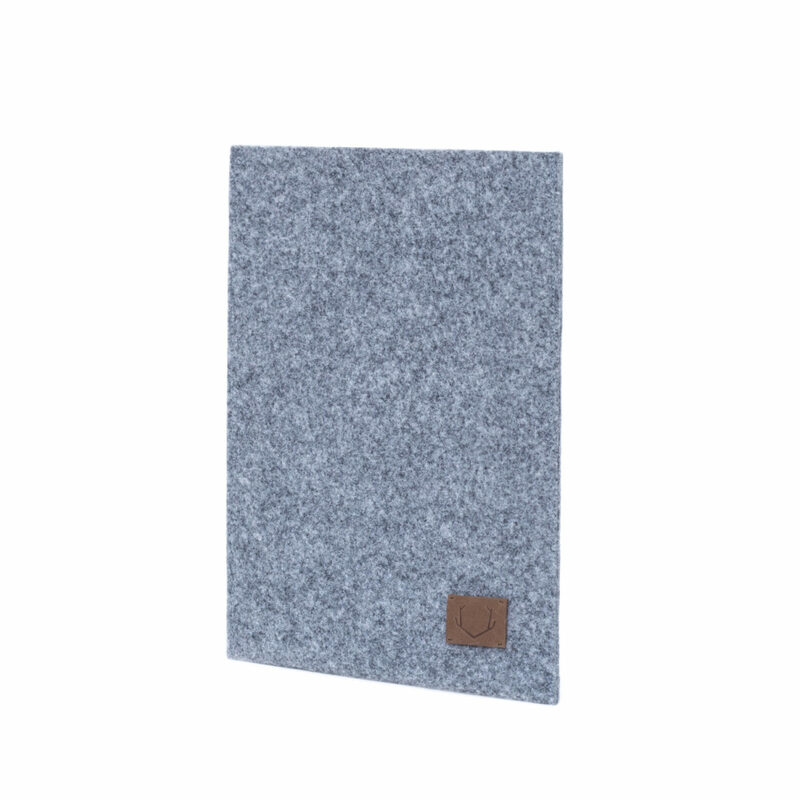 also makes a nice thick pad on which you can lay your laptop when using it on a scratchy surface.